Kareena Kapoor, with all her stardom has been the ultimate diva of Bollywood. Whether its her fashion choices or just her personal life or now even Taimur, she has always been in the headlines. While being a diva is surely not easy, being related to a diva is also not an easy job in any way. From her serious motor mouth situation or fans’ curiosity about her and of course her absence for social media means its mostly people who are close to her who end up answering a lot of questions about her and share the stress of her stardom. Here is proof that being close to Kareena Kapoor is indeed a risky job. Karisma and Kareena have been incredibly close as sisters and they share a lot in common. However, if there is one thing they do not have in common is social media. 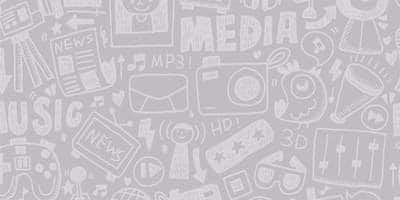 While Kareena is not on it, Karisma is an avid user of social media and this has posed some weird problems for her. Recently, on Kareena’s radio show Karisma revealed that she has been trolled on social media for Kareena’s pouting. In fact, she also revealed that because Kareena herself is not on social media, her fans keep asking her to put up Kareena’s picture if she is irregular in posting them. Recently, Amrita Arora also declared something rather amusing. Amrita who has been Kareena’s best friend for years now said that she will leave the country if Kareena gets pregnant again. 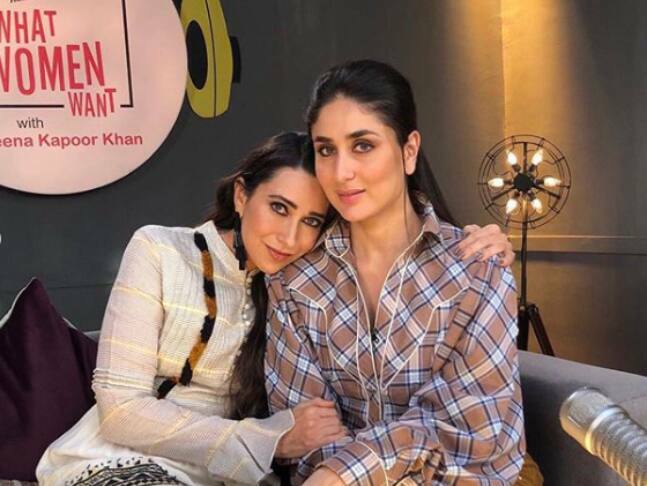 Given how close she is to Kareena she said she felt proxy pregnant when Kareena was expecting Taimur. Maybe it also has something to do with the number of questions from media she had to endure during the time due to media’s extreme focus on Kareena’s pregnancy. 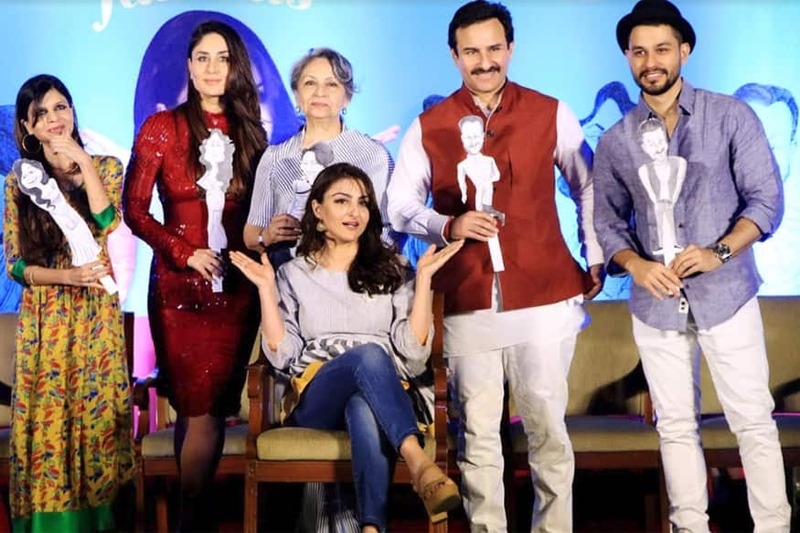 In her tell-all memoir ‘Perils Of Being Moderately Famous’, Soha Ali Khan revealed how Kareena’s pregnancy was all people would ask about during that phase. She even recollects how she was entirely misquoted once in the media and even though that did not lead to any personal issues between the two, she was surely stressed about the whole episode. While sometimes it is fans of Kareena Kapoor who give her close ones a tough time, sometimes she herself puts her closed ones in a spot. When she appeared on Koffee With Karan with cousin Ranbir Kapoor she caused quite a stir. She referred to Katrina Kaif as her sister-in-law of the show and one could see Ranbir blushing like a beet. Even though Katrina and Ranbir’s affair was the talk of the town at that time and even marriage rumors were on the cards, but Kareena’s comment was the official announcement of the affair for sure.